One of the responsibilities that is associated with being a homeowner is taking care of your property. So does that mean hiring a San Luis Obispo landscaper or gardener? Anyone who does not work in this type of field could get easily confused by what it all means and what the similarities and differences are…. 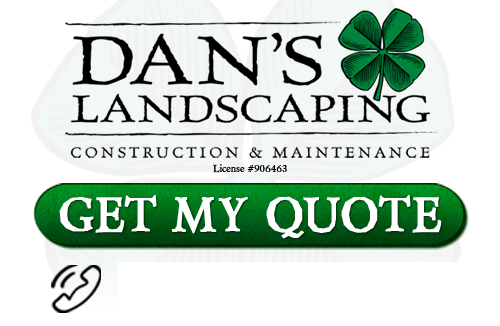 If you are looking for Landscape in the San Luis Obispo area, please call Dan's Landscaping Company, Inc. at 805-550-5488 or fill out our online request form.